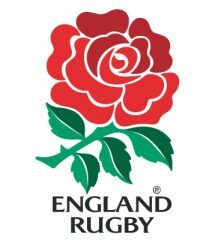 Head of England Sevens Simon Amor has made two changes to the England side that will play in the HSBC Sydney Sevens on 2-3 February, broadcast live on Sky Sports. Newcastle University’s Harry Glover has joined up with the squad after missing out on Hamilton due to university commitments alongside Will Edwards who will make his first World Series appearance of this season after recovering from injury. Alex Davis and Ollie Lindsay-Hague have returned to the UK after picking up injuries in the fourth leg of the competition last weekend. 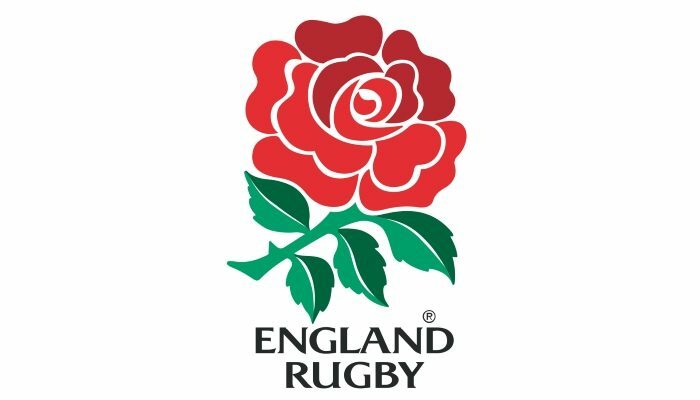 Drawn in Pool A, England will play Samoa, Fiji and Japan in the group stage of the competition on day one. “The margins are so small in sevens and we didn’t get our game going until day two in Hamilton. Our accuracy and team cohesion wasn’t quite there, but I was pleased with our mindset on the second day,” said Amor. He added: “I was also impressed with the way that our younger talent in this group performed and while we are not quite getting the luck with injuries at the moment, and we’re disappointed for Alex and Ollie, we’re excited to see the impact of having Harry and Will in the side in Sydney this weekend. This year the Sydney Sevens will be held at the Spotless Stadium with Amor commenting: “It’s always exciting playing at a new stadium and this one is in a particularly inspirational setting at the Olympic Park.